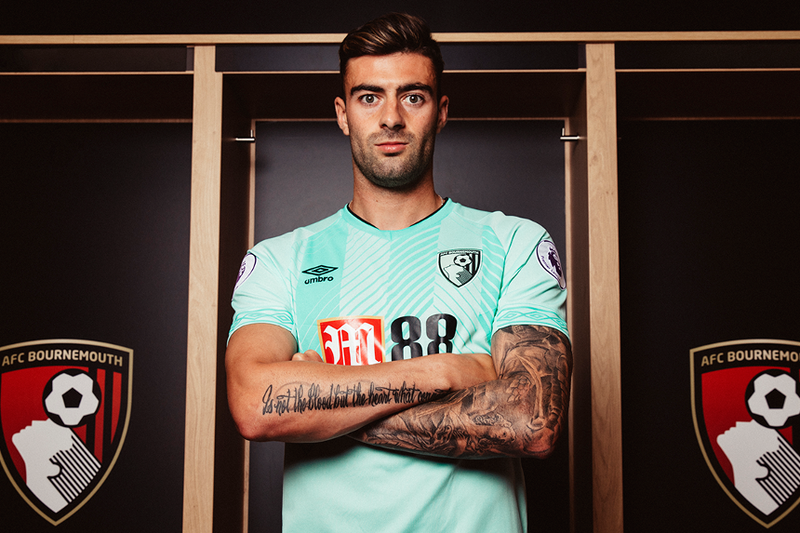 New AFC Bournemouth signing Diego Rico (£4.5m) has the all-round credentials to be a factor in Fantasy Premier League. The left-back arrives from Spanish side Leganes, where he produced two goals and two assists last season. His statistics from 2017/18 highlight an attacking threat. He had 25 shots and created 27 chances in 26 LaLiga appearances. Rico also supplied seven big chances, which only forward Joshua King (£6.5m) could better for the Cherries, with eight. The 25-year-old's defensive qualities can also improve AFC Bournemouth at the back. His 43 successful tackles and 76 interceptions last term were both more than any of his new team-mates. Such statistics can boost his prospects in the Bonus Points System (BPS), which determines the bonus points in each match. But Rico’s main impact could be on the starting role of FPL favourite Charlie Daniels (£4.5m). Owned by 17.1 per cent of managers, Daniels is the third-most popular defender in the game. He is likely to retain his starting role for the first three matches, at least. That is because Rico is set to be suspended for Gameweeks 1-3, subject to confirmation, after he was sent off in his final match for Leganes last season. But from Gameweek 4 onwards, Rico will offer strong competition. That could promote Steve Cook (£4.5m) as a more secure pick instead. The centre-back carries a big goal threat, yet is owned by only 1.0 per cent of managers. He has scored eight goals over his three FPL seasons, and his 20 shots inside the penalty area last term ranked 11th among defenders.